These are the new parts. The second mountain to go on top of the frame. I decided to make this one more pointed. Again I used color work to show gradient. Vine & Leaves background motif. This section will serve as a background for the swamp lilies below. It will be part of the main frame. The stitch was taken from the Vogue stitchionary. The first trees. I have made two representations of fir trees and one cedar so far. 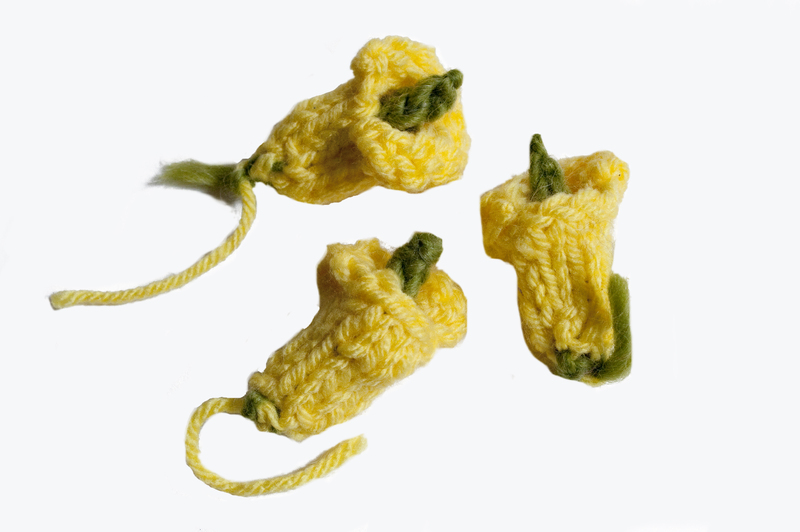 All were knit free form with no pattern. 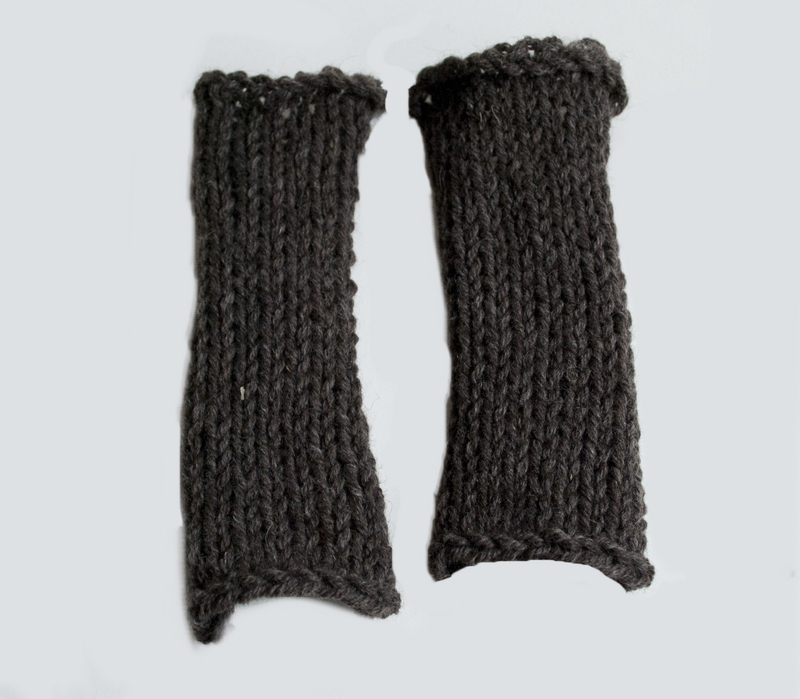 I used both stockinette and moss stitch. 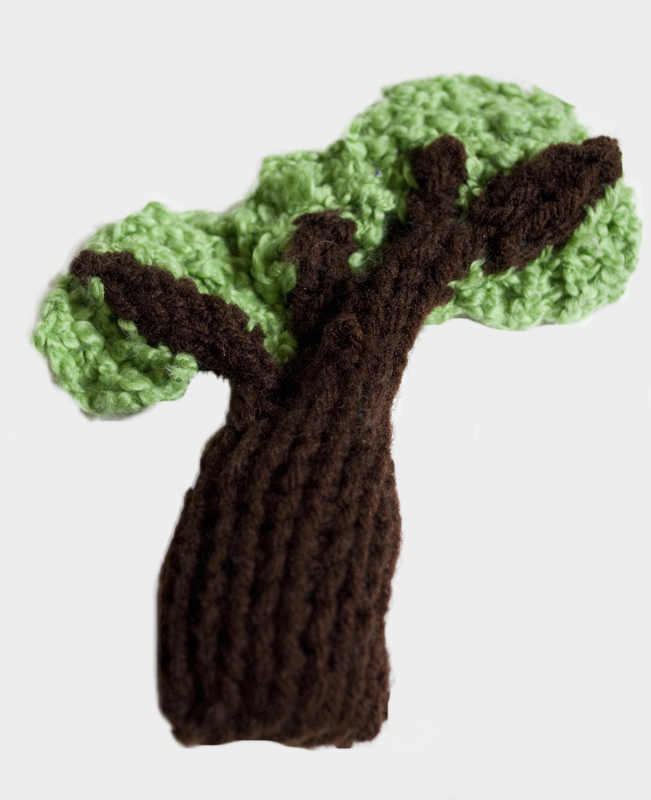 The brown patches I have knit serve as the ground that the tree stands on. 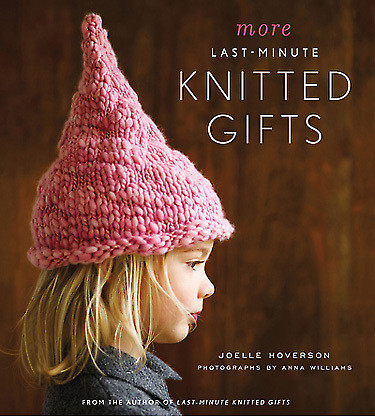 As long as there has been knitting, there have been tangles. And so it is clear to see why a yarn dispenser is key to a knit-wits artillery. Dispensers come in many shapes and sizes, from old mason jars, to plastic pouches, and each knitter has their preference. 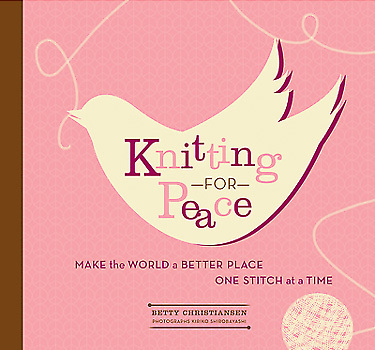 But all designs have two common attributes; A holder for the ball & a dispenser for the yarn to pass through. However when you take a closer look, one dispenser in particular casts a shadows over the competition. The yarn bowl. 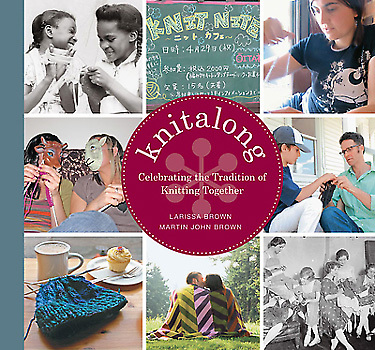 It seems to have sprung up in the last few years, as if from nowhere and taken the knitting world by storm. Made from either wood or more commonly ceramic, each yarn bowl is as different as the next. And with endless possibilities for design, you can see why this ancillary tool has become so popular. Whats more the tool seems to be exclusive to the maker and artisan industry with no large companies within the ceramic or knitting industries producing any. If you regularly knit with large balls of yarn then make sure that the bowl you choose can fit these bigger skeins inside. 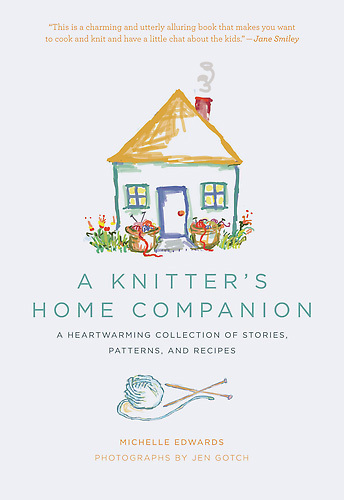 If you have less room, or you knit with small thin yarn, then a smaller bowl may fit your needs better. You need to look at the base of the bowl to judge it’s weight. A good yarn bowl will have a heavy base to keep it in place when you pull at your yarn. If the bowl is too light it will slide across your table and likely be more hassle than help. If you are looking for something portable, or you are a little clumsy then maybe consider a wooden or plastic bowl over ceramic. 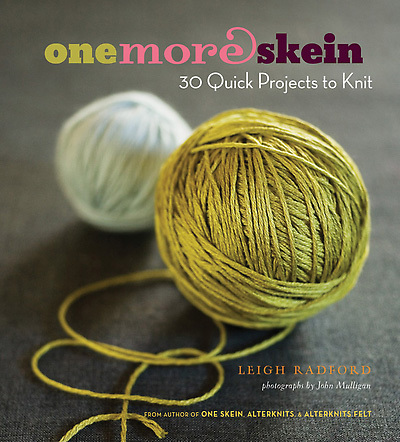 If you move your project from place to place then find a bowl with an open slot yarn feed that the yarn can be lifted out of. 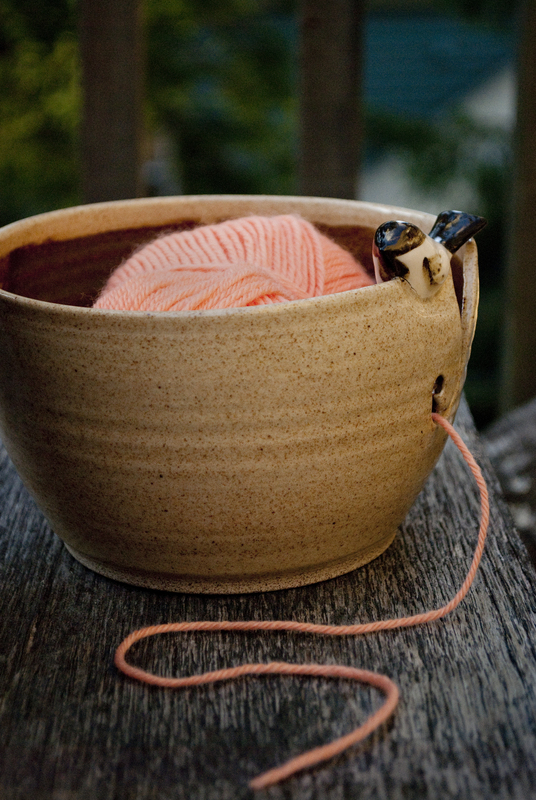 If you choose a bowl with a loop to you may be committed to leaving your project in the bowl until the yarn runs out. Hollywood experts say never work with pets and children. I suggest you work around them. If you have a cat or another little terror in the house, then consider a yarn bowl that sits like a lid over the ball (as opposed to a traditional bowl). There are a lot of designers to choose from. Take time to find something beautiful to fit your personality. I am a fan of ceramic, and have recently had the pleasure to work with the Chickadee Yarn Bowl, from Aaron Harrison AKA aaharrison. 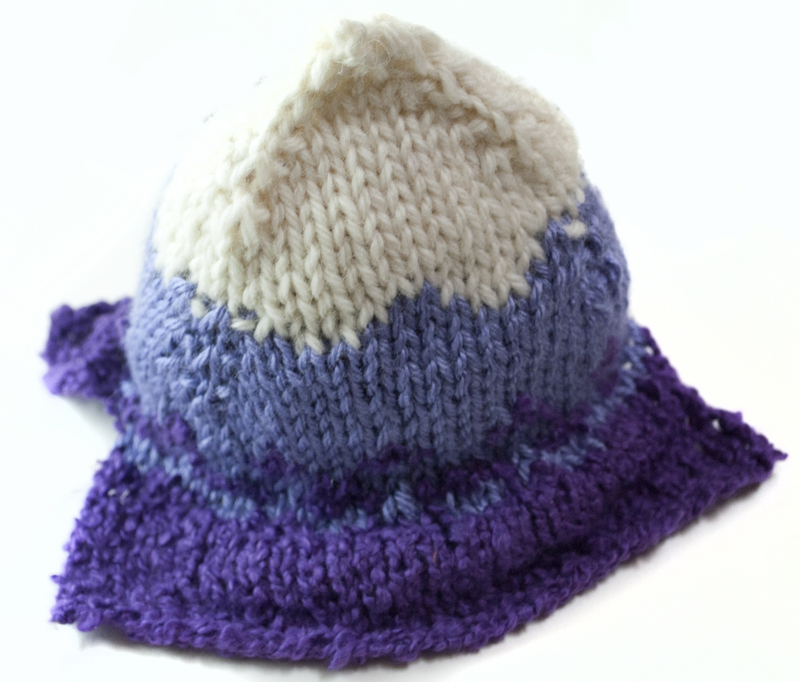 It’s large size, allows for chunky yarns, and bigger balls to be placed inside, which I found to be a great attribute. The high sides keep the yarn inside the bowl even when it is moving at a rapid pace. The bowl also has a curved “cut out” to place the yarn through, which has been smoothed and glazed to prevent “snagging”. I personally like this style of yarn feeder, due to my tendency to move my knitting project from home to work on a regular basis. The bowl is nicely weighted to keep it’s place on a table allowing all effort to be concentrated on complicated lace work. The elegant aesthetics are the real draw for this bowl. It is clear at a glance that great care has been taken in shaping the bowl and chickadee that sits on top. The glaze inside is reminiscent of the inside of a sea shell, and the earthy color of the outside means this tool would not look out of place as an ornament on a shelf. 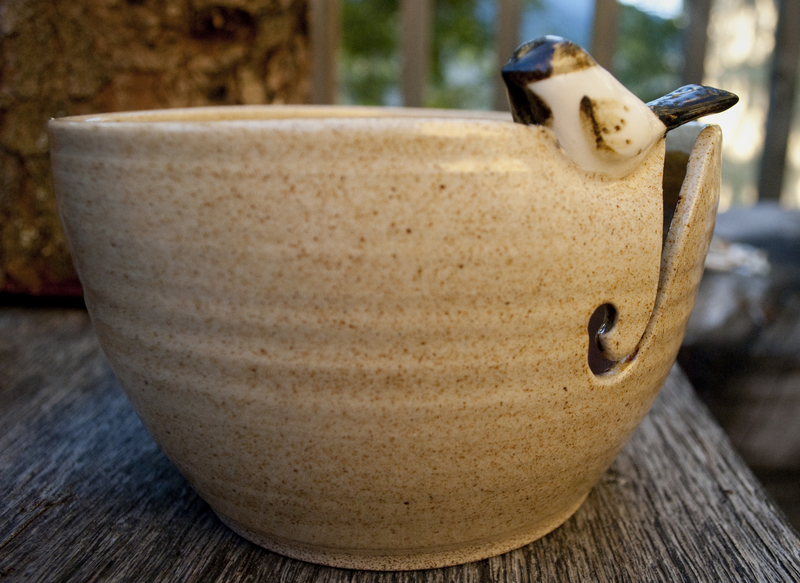 If this has got you hankering for a yarn bowl, you can find Aaron Harrison’s designs here. Need more inspiration? Check out my pinterest board. Update to the yarn mobile. This piece is a mountain. 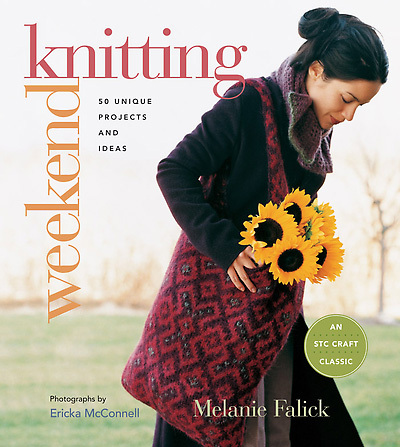 This piece uses color work rather than texture, and created a few design challenges also. The mountain is to go on the top tube of the frame. But as I did not want to limit the mountain to the few inches of space available on the frame itself I needed to find a way to extend it from the bar that would be as practical as possible, stable and most of all aesthetically pleasing. Two solutions came to mind. 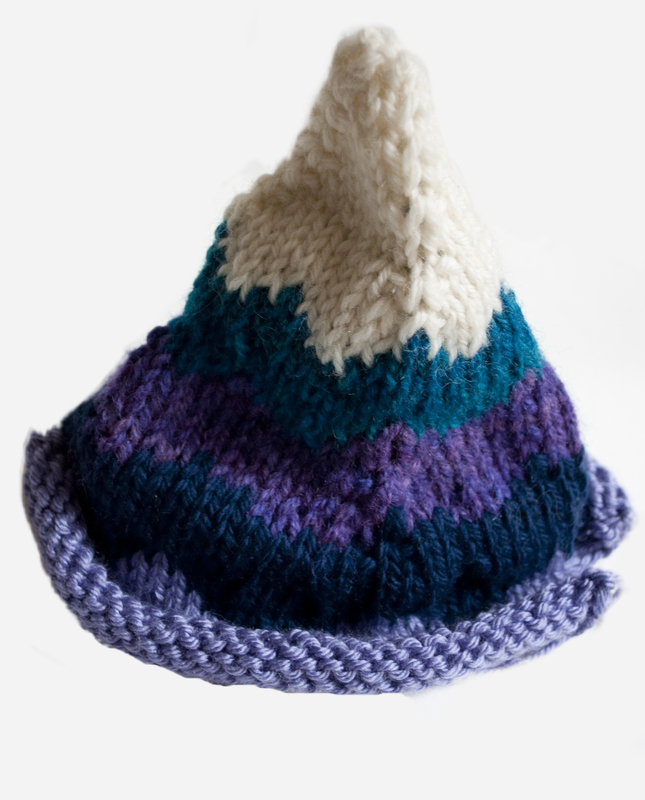 I could either knit the mountain in two flat pieces (one for either side) or I could knit in the round making it 3-D. I decided that by making it 3D, the piece would have more depth and better stability. As you can see the piece does split into two tabs at the bottom. These pieces split off to allow the mountain to wrap around the top tube of the frame. 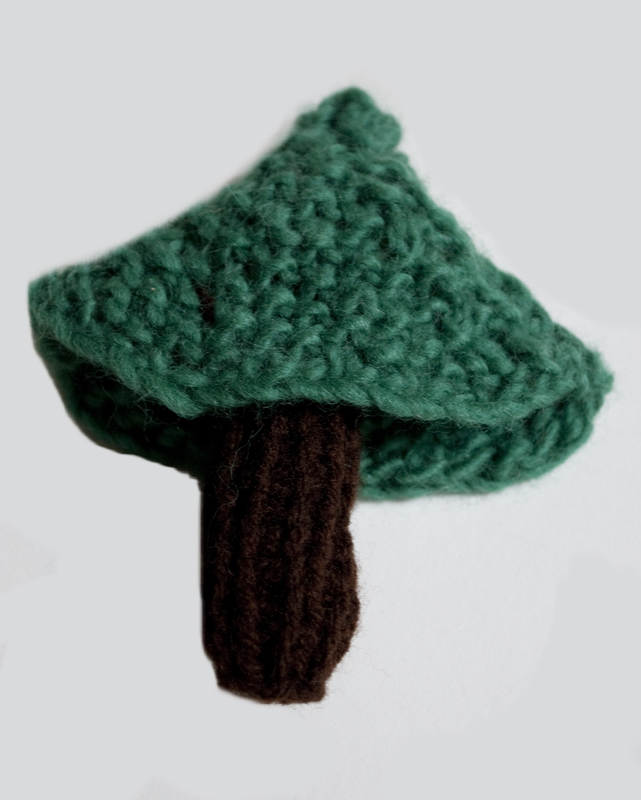 But enough writing I must get back to knitting. One mountain down, but I still have a way to go. My latest project is something a little different. 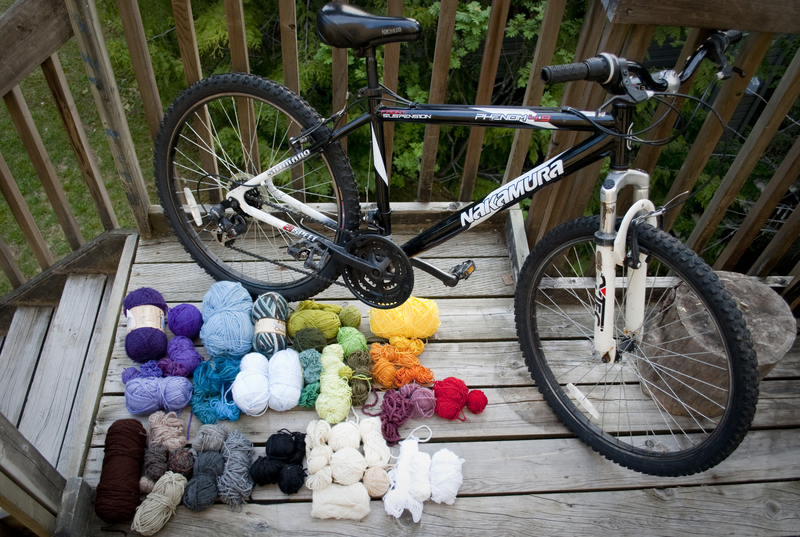 A combination of art and yarn bombing, the bicycle project that I’m naming the “yarn mobile” will be made by combining scraps of yarn left over from previous projects. The plan is to use color, texture and shape to create a motif that encapsulates the joy of Whistler life. The motif will not be constrained to simply covering the frame of the bike, but instead will be free to develop out from the frame. 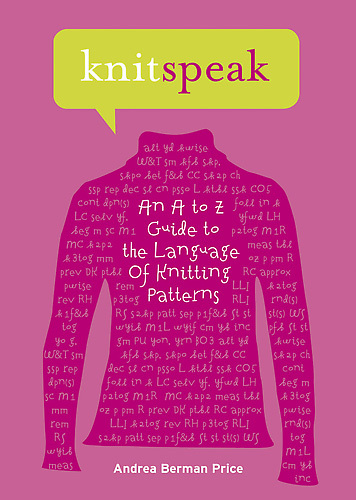 I will be using known patterns to create texture, but the shape and color of each piece will be knit free form. I am creating the piece so that the bike is still fully functional, as I will be using it to commute! Here is the bike in question. Sat outside on my porch with the odds and ends yarn that I have to create the motif. I have spent the last week creating the first sections of the bike. This first section is grass. 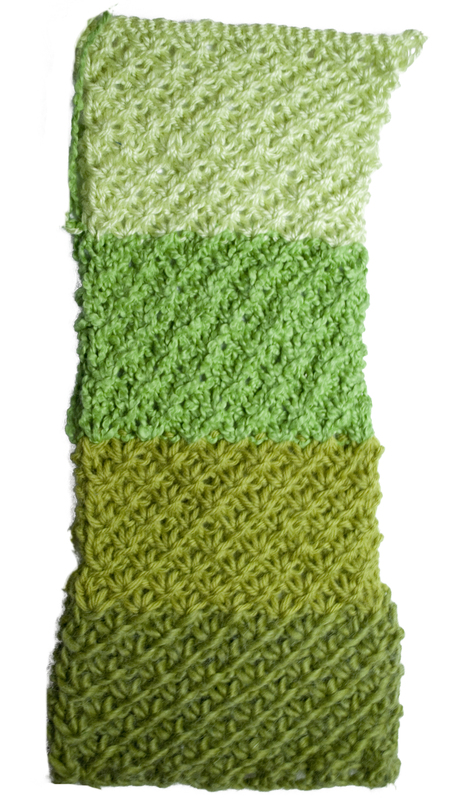 I decided to use a stitch called daisy chain to created the texture to look like grass blades. I also used varying shades of green to give the piece some depth. Although it may look large in this picture this section is only 5 in x 14 in in size. 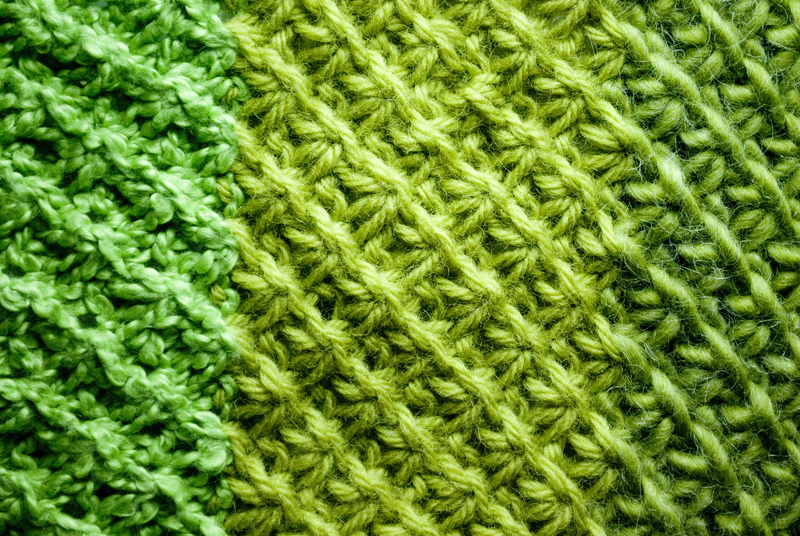 Knit in Daisy Chain stitch. 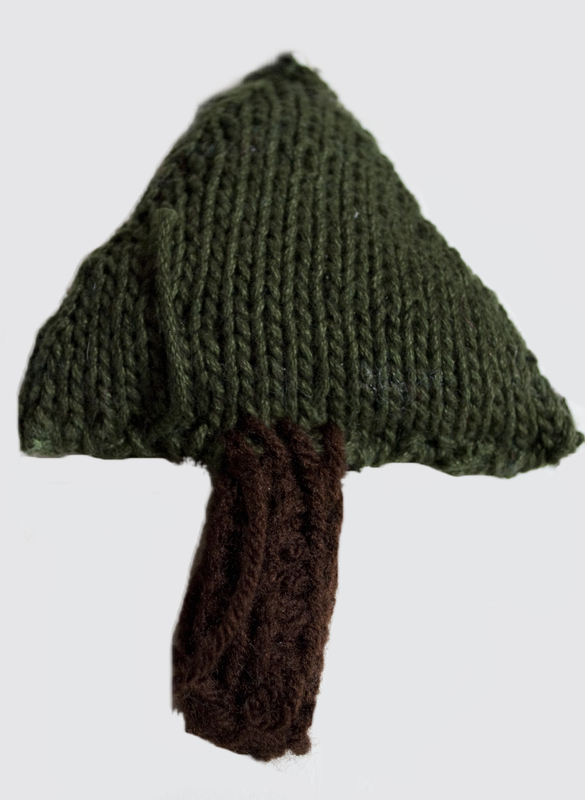 combining yarn from acrylic, cotton, pure wool and mohair. 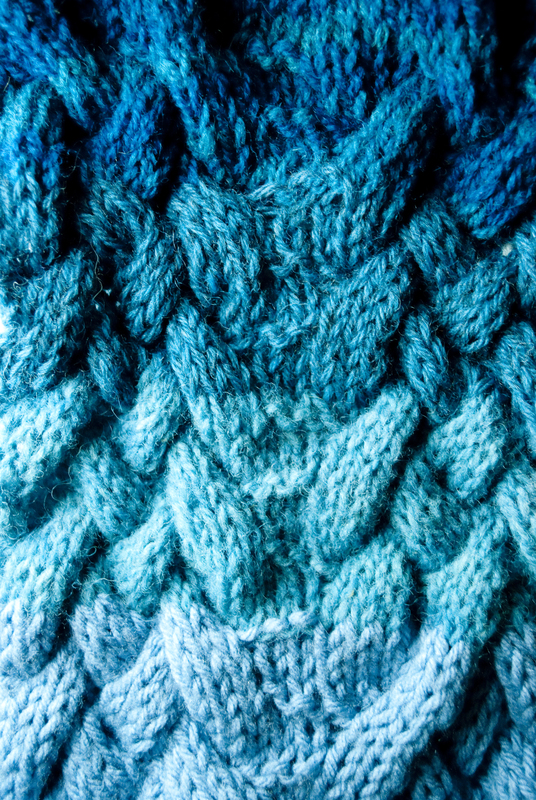 A closer look at the stitch. The second piece is a representation of the rivers. For this piece I used a cable stitch (woven) to show the undulating movement of the water. Again I used varying shades of blue with white tips to represent the crest of the river. This piece is doubled so that when wrapped around frame of the bike the same pattern will be reflected either side. 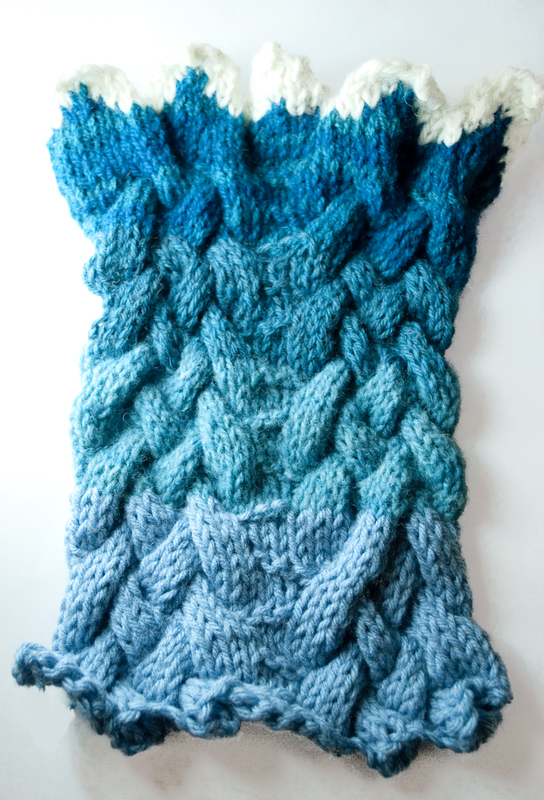 It is knit in a “woven cable” from acrylic, Peruvian wool and hand dyed and spun wool. I will be posting updates as I progress with the project, so stay tuned. 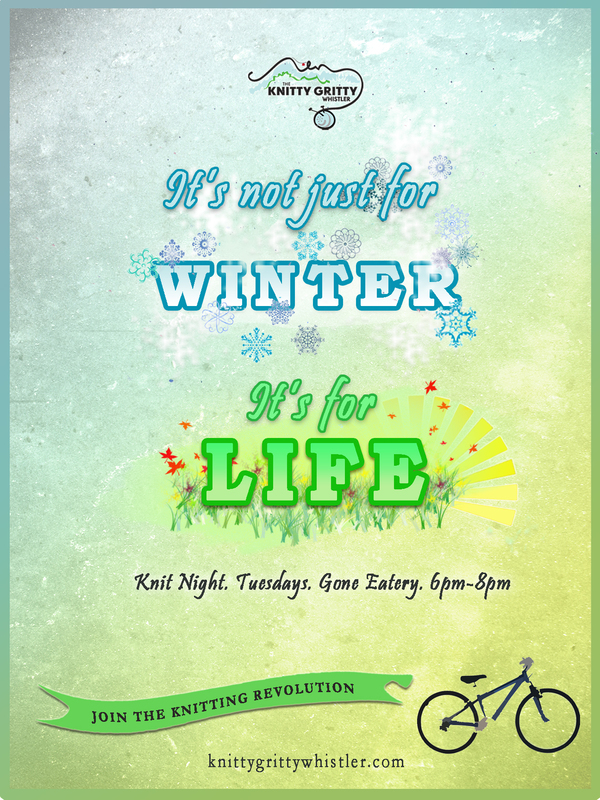 If you are interested in commissioning a knitted art installation or yarn bomb for your upcoming event, advertising campaign or for your personal collection please send an email to knittygrittywhistler@gmail.com. I’ve been working on my poster campaign this week, meaning I have been stuck to my laptop for a few sold days. Here is a sneak preview! Here is the three piece campaign. 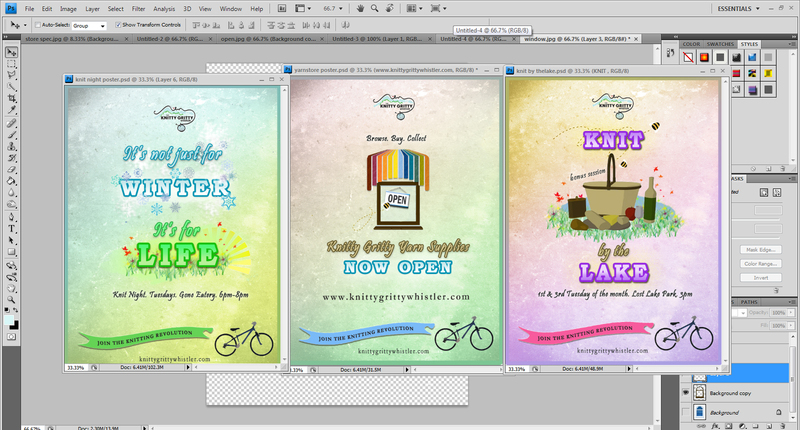 All posters are created as a variation on a single theme, which runs through the overall design, fonts and layout.